Mortgage Application | Mortgage Calculators | Contact UsA and N Mortgage Services, Inc. has been assisting residents throughout the Greater Chicago Metropolitan Area get the home loans they need to buy the homes they want for many years. As an exemplary leader in the industry, we are recognized as the go-to source for the best home loans in the region. The team of professionals at A and N Mortgage are available around the clock to assist clients obtain the best mortgage and real estate options regardless of the circumstances. We are pledged to helping you, and that’s because we have always considered customer satisfaction as our top priority! You can count on us to guide you smoothly through the entire process of getting a home loan. Furthermore, at A and N Mortgage, you will be pleased to learn that we offer the fastest, unmatched services and a variety of home loan programs all from under the same roof – ours! 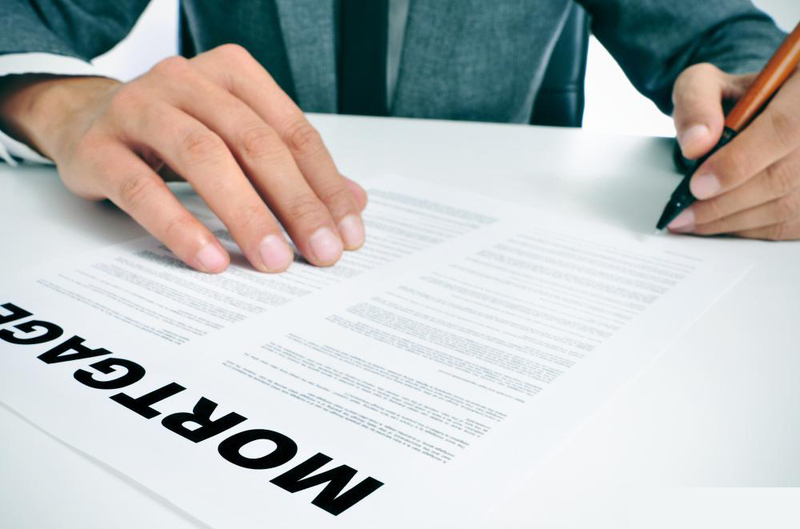 Consequently, whenever Edison Park residents are in the market for the most exceptional and fairest home loan in Chicagoland, A and N Mortgage is the only name they need to know. Are they interested in a mortgage or refinancing an existing mortgage? A Hybrid (a combination of FRM and ARM). Additionally, A and N Mortgage will help you understand all the distinctions between government home loans and conventional home loans. The more you know about the home loan process, the easier it will be to find the loan that will best suit your needs and your budget. To learn more about how A and N Mortgage Services, Inc. can assist in helping you purchase your dream home, call us, today, at: (773) 305-5626.